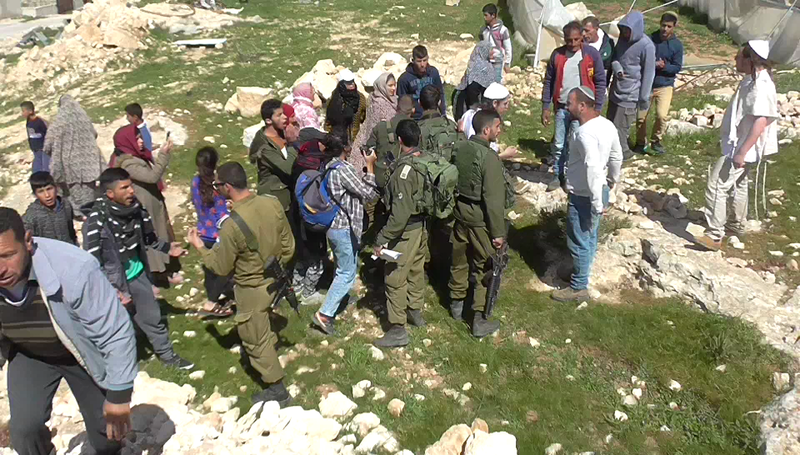 A new report and interactive map on “Human Rights violations and Popular Struggle in South Hebron Hills” covering the period May 2018 have been released. 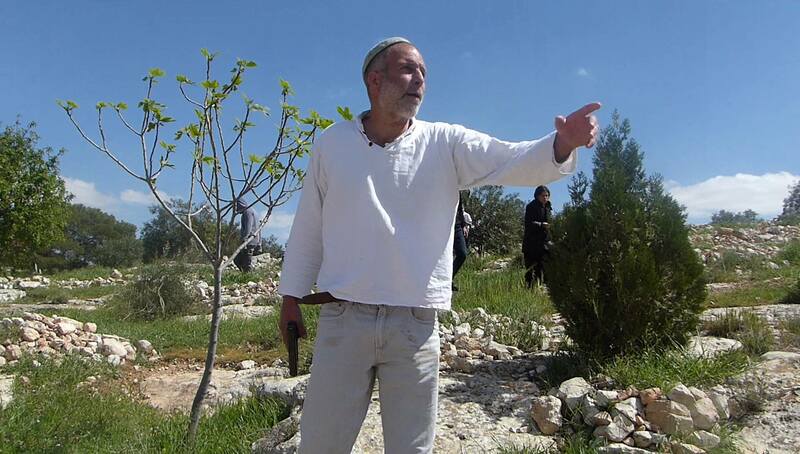 Israeli human rights activist arrested in Jordan valley. 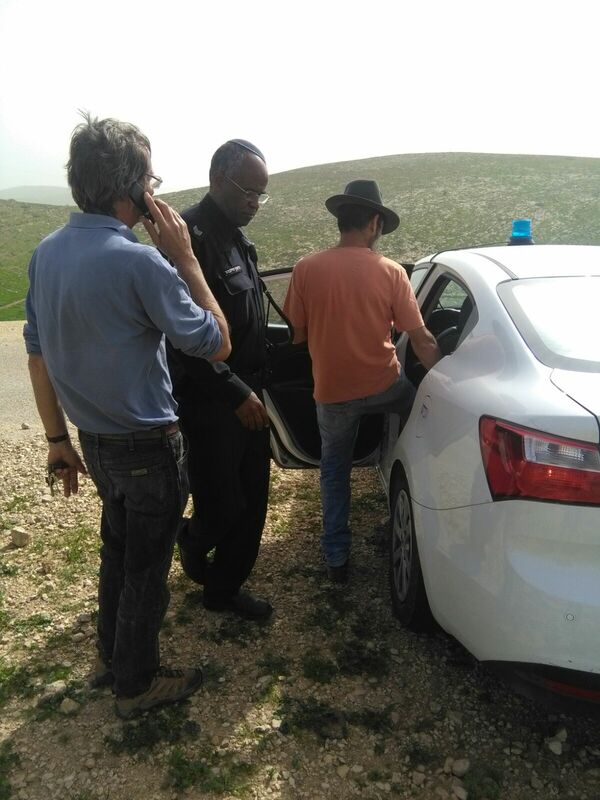 UPDATE: An Israeli human rights activist has been arrested today in the Palestinian village of Khirbe Samra, in the north of the Jordan valley. 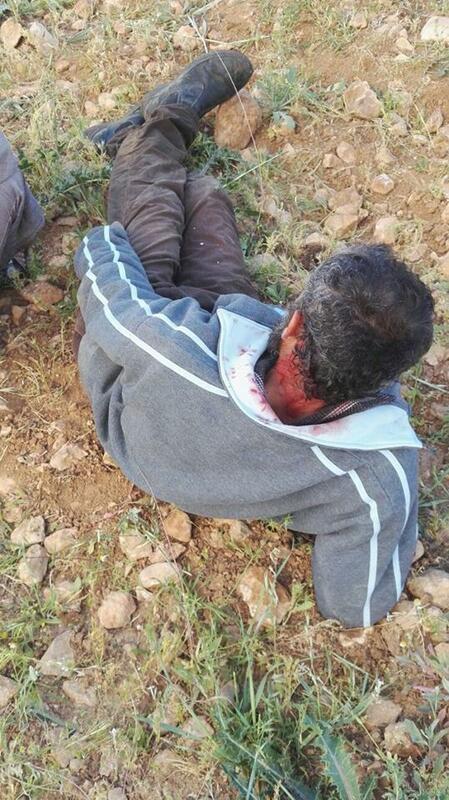 The activist called the police to report aggression by Israeli settlers and soldiers towards a Palestinian man near the illegal Israeli outpost of Umm Zuka. 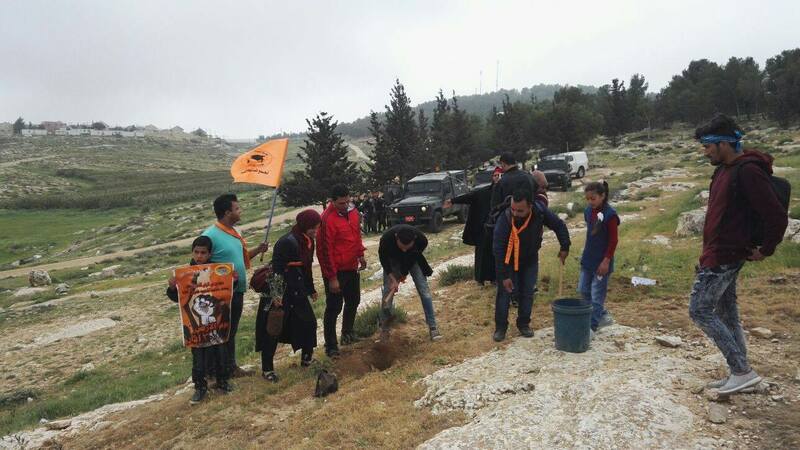 By the time police arrived in the area the incident had ended, and the police then accused the activist of making a false report. 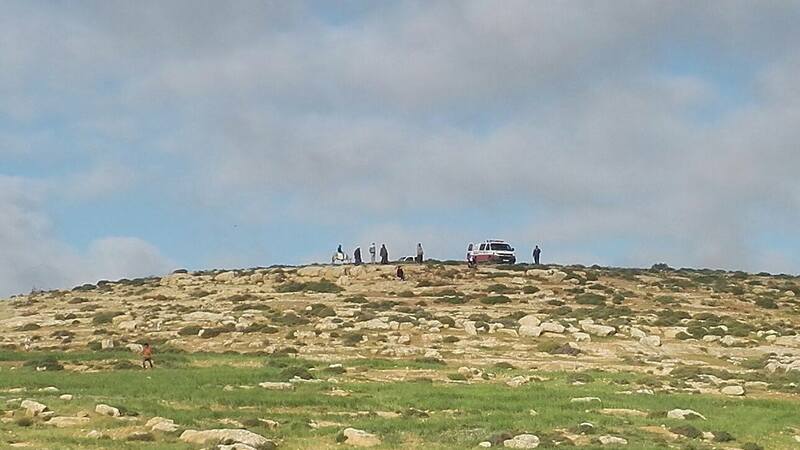 The police detained the activist and after a few minutes transported him to the police station in the settlement of Ariel. 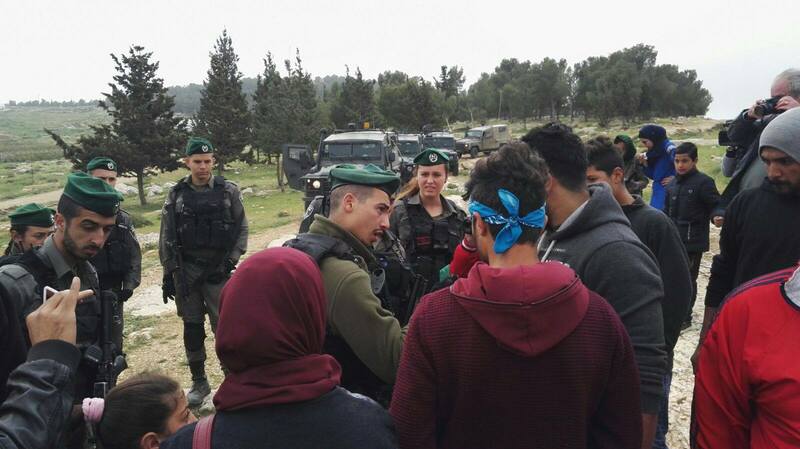 Israeli authorities have charged him with “false reporting” and he remains under arrest in the Ariel police station.